The transportation of the future doesn’t come cheap, though. With our childhood perceptions of the future formed by viewings of Back to the Future and the Jetsons, we have always held a special place in our hearts for the idea of a flying car. And while tech industry giants like Elon Musk say that there is no real future for flying cars, AeroMobil, a flying car company, seems to disagree. 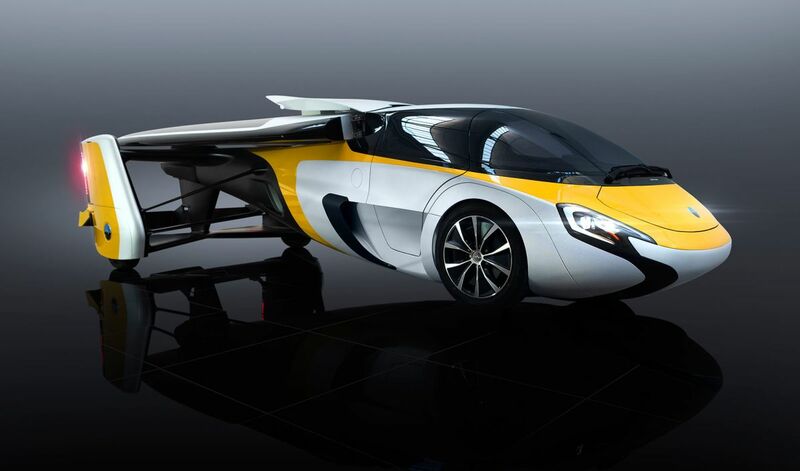 The company has released it’s new model and is currently taking pre-orders for the limited first edition of the flying car. All preorders on the AeroMobil will ship 2020, and the added time will give the company a chance to increase production to meet the demands of building 500 vehicles. The two-seated vehicle powered by hybrid propulsion can transform from car to plane in under 3 minutes. It also boasts a driving range of 700 km (434 miles) and a flight range that’s a bit longer at 750 km (466 miles) at 75 percent of its top speed. On the ground, the hybrid vehicle boasts a top speed around 160 kph (100 mph), while in the air it’s 360 kph (224 mph). Now, should the Flying Car run out of fuel midflight or bust an engine, there are safety features that help it glide down to Earth with the help of a parachute. Passengers would be provided with airbags for in-air and on-road accidents. If you want to get your hands on one of these, you’ll need to fork over $1.3 to $1.7 million. While flying cars may seem like a fad for the rich, it might become something more than that, with ride-share companies like uber taking an interest in the technology. Aeromobil also isn’t alone in their quest to conquer the skies. In a few years, we may be able to have our pick of flying cars — although none are likely to be DeLoreans.